Facebook messenger is a tool that you can chat with your Friends from facebook without use a web browser. In this application you also get a notifier so you can easily find a new comment, photos Tags and more as soon as they happen. 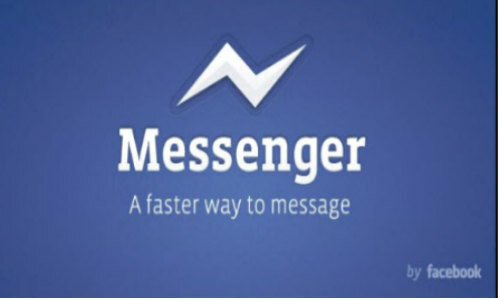 0 Response to "Facebook Messenger 2.1"